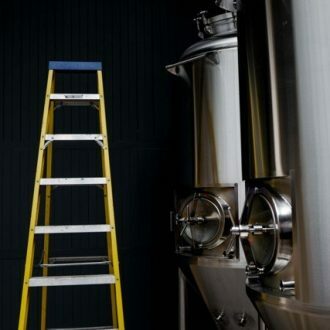 Complete turnkey solutions for breweries and food production. 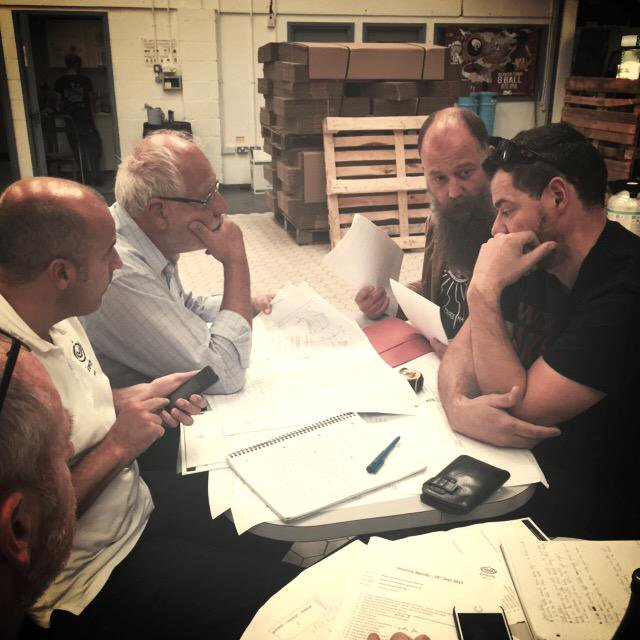 We can design your brewery from initial concept layout through to the fully completed as installed system using Solid works 3D Cad package. 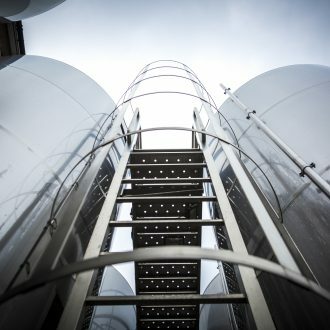 In addition to our standard range of vessels and equipment, we offer bespoke designs that are engineered to suit your personnel requirements and often to overcome the constraints of your building. 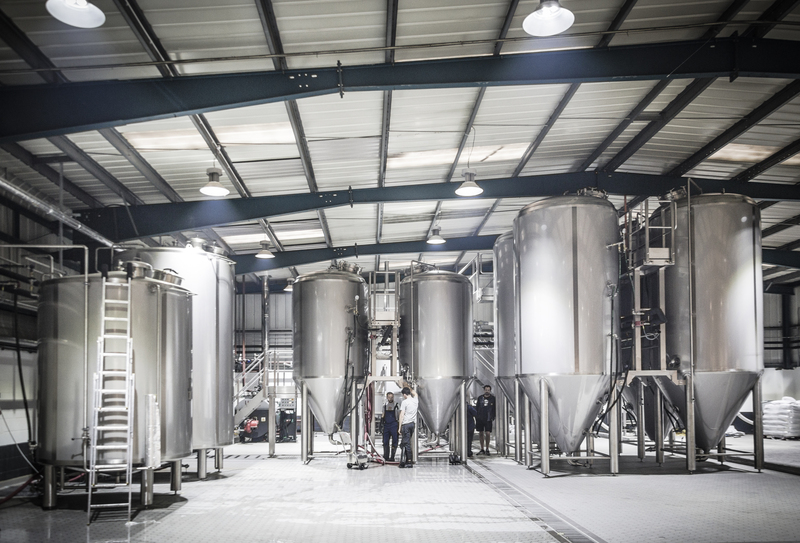 We supply all types of stainless steel process vessels & hoppers, platforms, pipework systems, electrical control systems and offer a full turnkey project management approach for complete brewery systems. 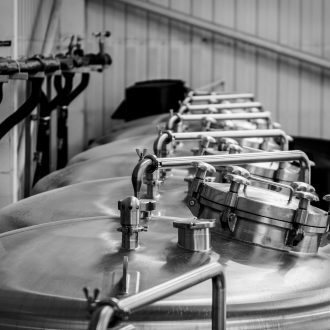 All our pressure vessels are independently inspected, tested and certified by TUV. 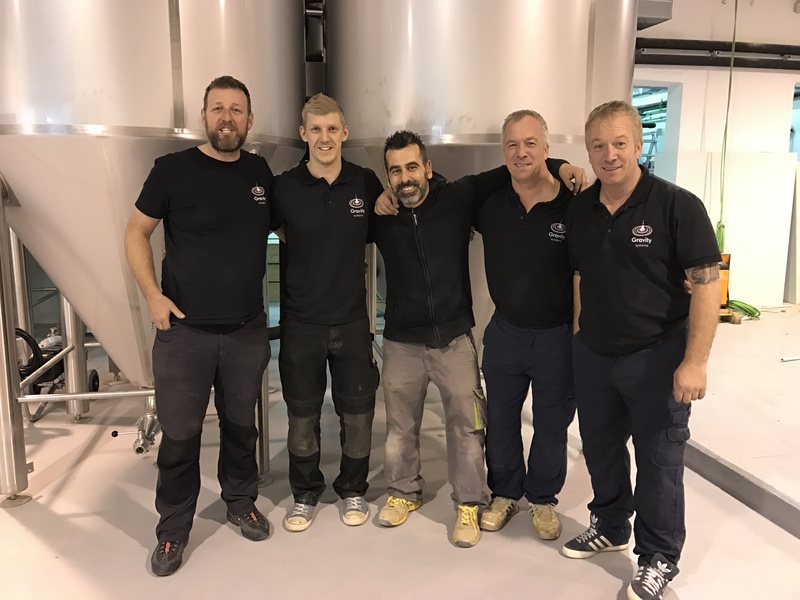 Our installation engineers are a team of experienced pipe fitters and welders with time served in the hygienic pipework industries. 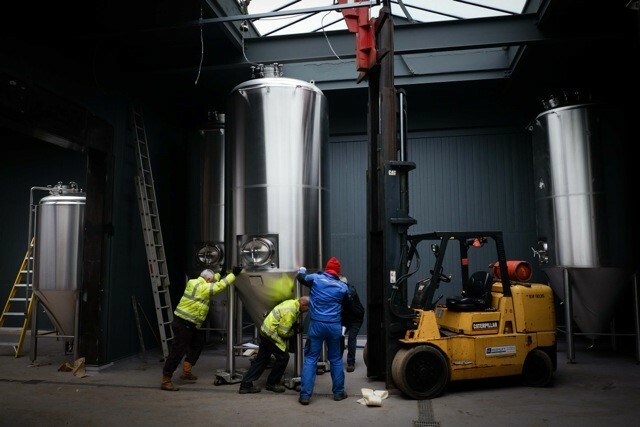 We take pride in our work and always endeavour to meet the time constraints of the project schedule whilst maintaining a quality installation. We aim to look after all our customers and be available for contact at all times of the day. We can provide spares and components and if necessary can react with onsite engineering labour when you need urgent help and assistance. 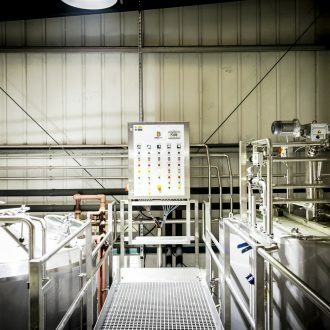 "We offer a complete turnkey solution to brewery & food processing installations."